Hey! You! Happy new year! Hope you’ve welcomed 2015 with optimism and positivity. Got goals? Resolutions? You got this! No, it won’t happen overnight (where’s the fun in that?) but you’ve got a whole year, if you start today. Get up now. Do something to take step closer to achieving that goal. Do it often enough and you’re sorted. It’s the 2nd here, and I’m 2 days into my sugar-ditching diet overhaul. How is it? I’ll cut you for chocolate – covered almonds. But, I haven’t caved. 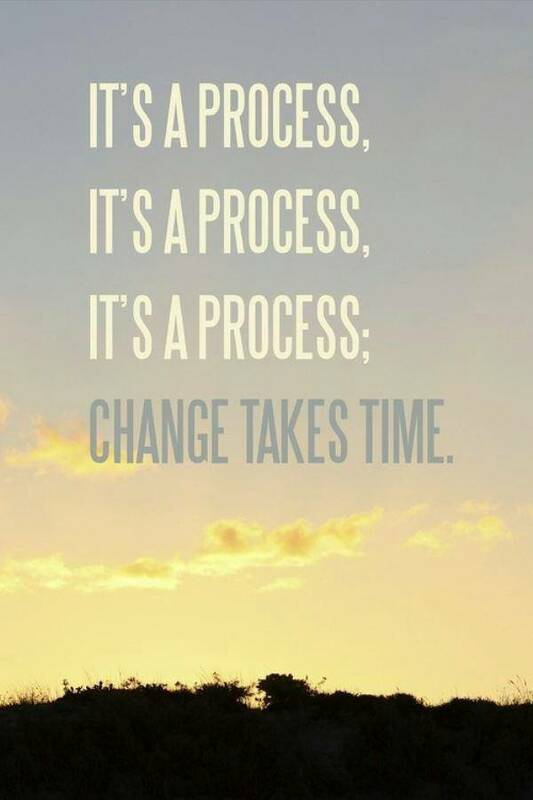 Baby steps because change takes time. How are you doing with this babe? I find it helps me if I physically write down no sugar in my diary, phone, tell me boyfriend. All just to be accountable.